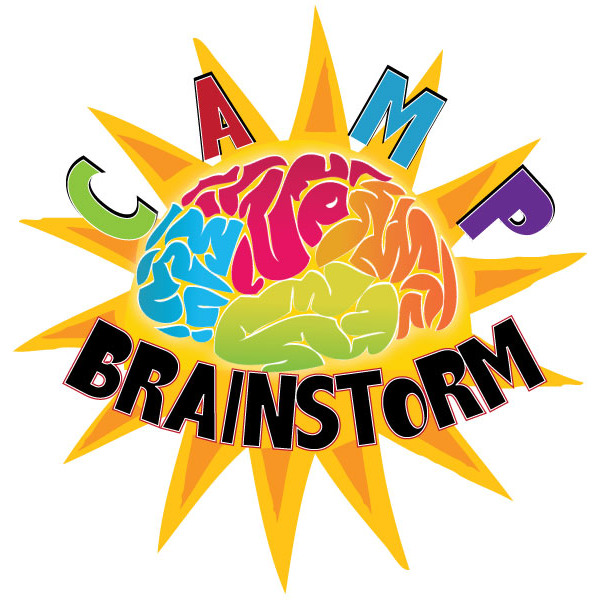 Camp Brainstorm is a summer camp for children with epilepsy who are usually excluded from traditional camps. Excellent counselors provide campers with exciting experiences and valuable experiences each summer. -Be between 18-26 years old. -Have completed High School or an accredited GED program. -Be available to participate in a training session (in person or via webinar) a couple of weeks before camp. -Attend ALL days of camp.